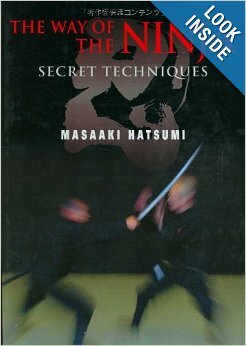 I have been recently asked what books should be read as part of our martial arts training. 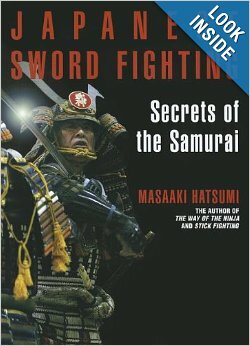 My answer is: all of Soke Masaaki Hatsumi’s books. We are studying Hatsumi Sensei’s art, so we should read his books. They have been published for a reason. They are part of his transmission and of his legacy. 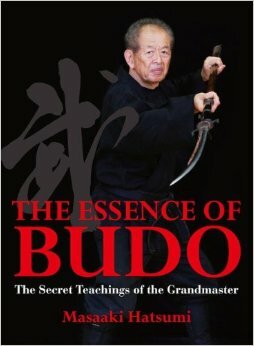 There are other excellent books by other authors, but I recommend that you read Soke’s books first. Soke is an avid writer. He has a large collection of books that he has written and published throughout many years. He keeps writing to this date, with a new book just recently released (see below in the book list). A lot of Soke’s books have been translated to English and are readily available in the USA, for example in Amazon.com or Barnes and Noble. Soke’s writing is somewhat cryptic, with information hidden in plain sight. As you read and reread these books you will discover teachings within them. The message that you are able to perceive will change throughout the years, as you reference back to past lessons and experiences during your training (in your Dojo, in Japan with Soke and the Shihan, with your Buyu [martial friends]). 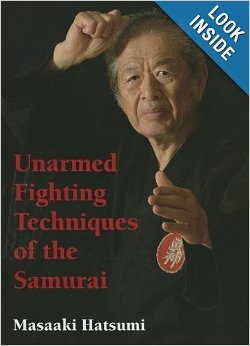 Most of the technique knowledgebase of the Bujinkan is available in Soke’s book collection. 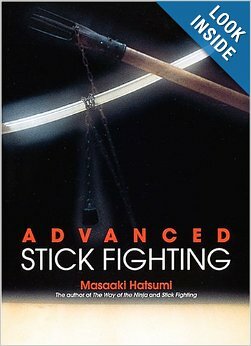 You will find a listing and description of the techniques of all the families (ryu ha) that we practice, including weapons. You may ask yourself: Isn’t this giving away our secrets? Well, try to learn a technique that you haven’t been taught by just reading and interpreting the word in the books. Good luck with that! The techniques are described in such a way that it is almost impossible to get them correct or even get the essence of the technique without personal guidance from someone who knows the technique. The transmission of knowledge in the Bujinkan is one-to-one, person to person, teacher to student. Books and videos are resources and references, but you cannot learn the art just from them. 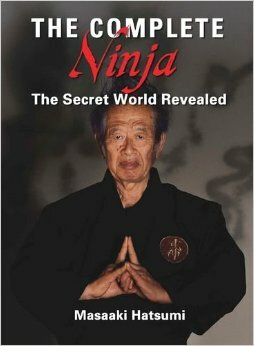 There is a newly released book, available in English starting on August 2014, titled “The Complete Ninja: The Secret World Revealed”. It is available for preorder.